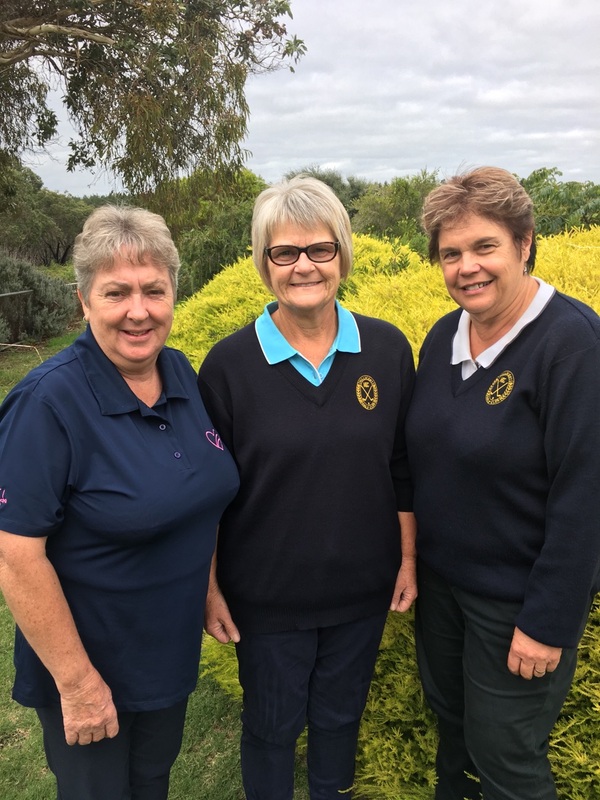 The Millicent Golf Club Ladies played a Stroke Round for the Monthly Medal, 1st Round Olympic Event, 2nd Round International Bowl, 2nd Qualifying Round Club and Grade Championships, Putting Competition, Long Drives and IGA Supermarket Voucher. Next Week’s Competition is a PAR round – President v Captain Bowl, followed by a Chicken and Champagne Luncheon. All players to Hit Off from 9am. All members are welcome to attend the Luncheon if not playing golf. ← The Millicent Millipedes finish the Pennants season in style.